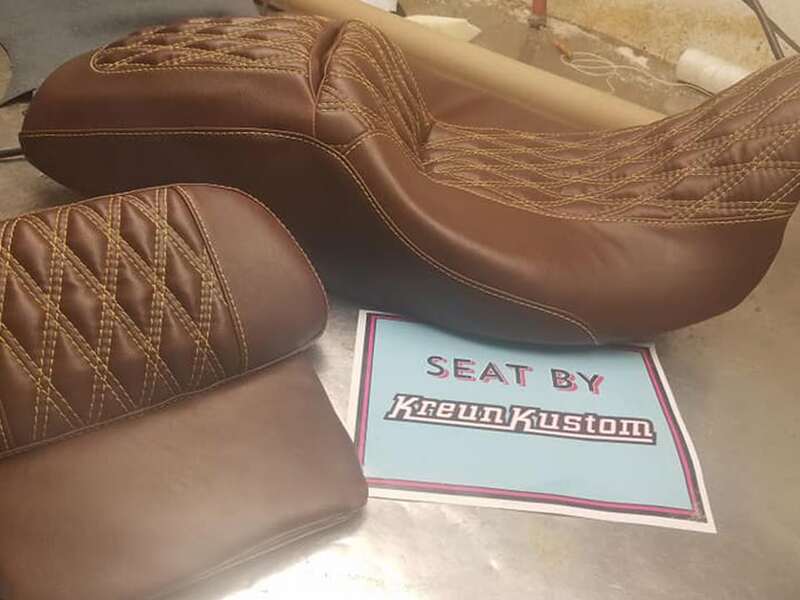 Located within the beautiful Black Hills of South Dakota, Kreun Kustom Upholstery specializes in motorcycle upholstery, auto upholstery, and commercial upholstery. 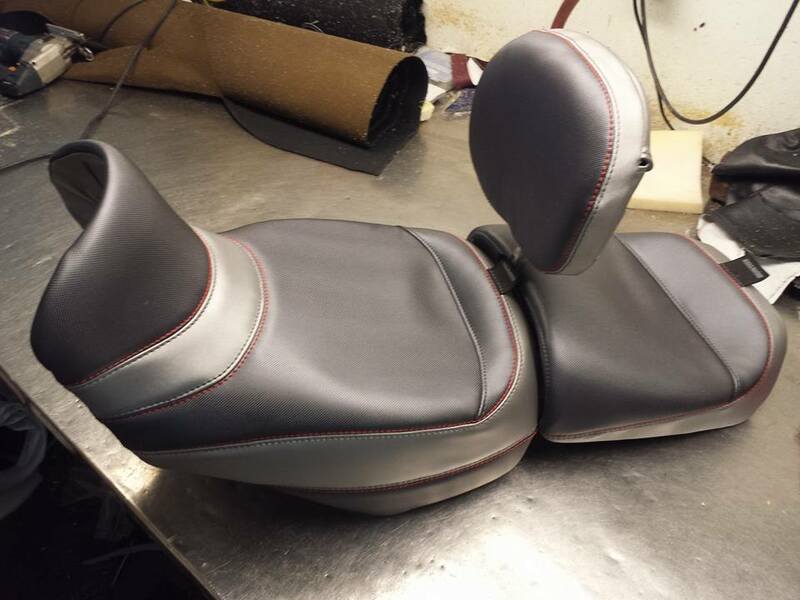 Our services include motorcycle seats, car seats, ATV seats, and commercial seating. 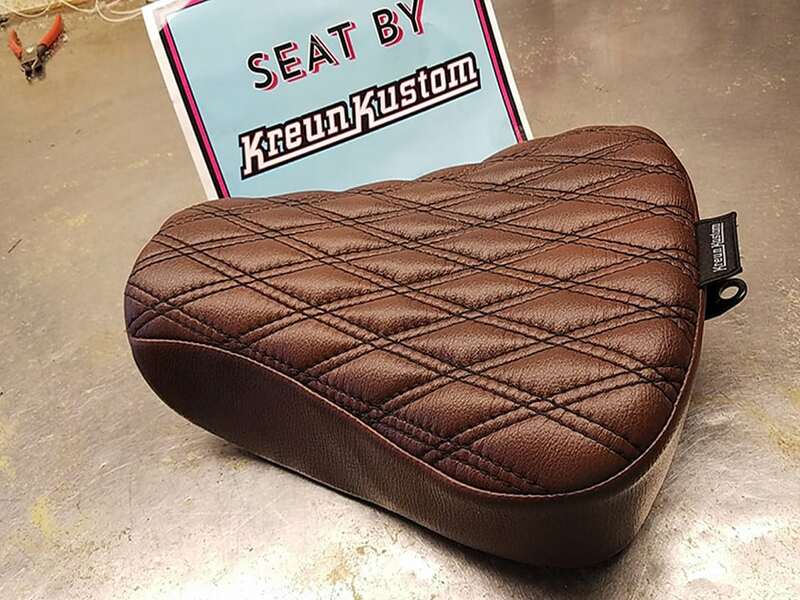 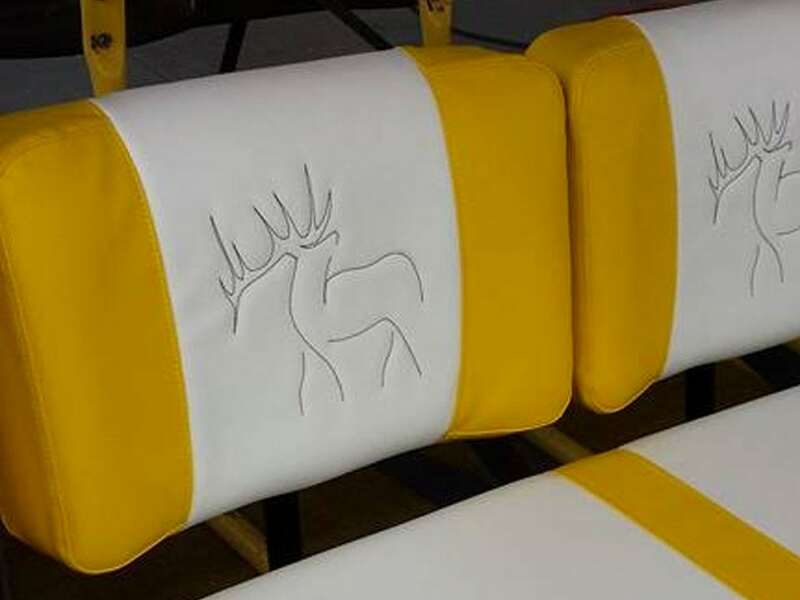 Kreun Kustom Upholstery serves Blackhawk, SD and surrounding Black Hills areas. 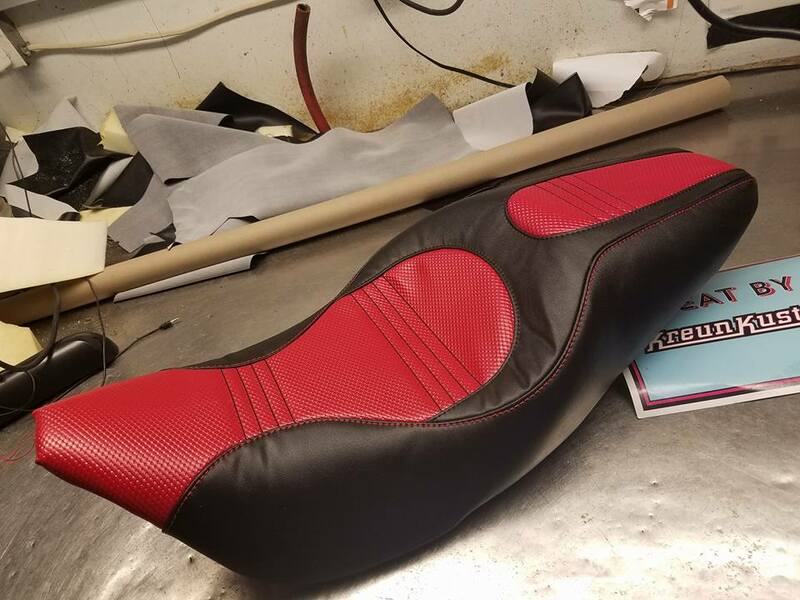 Make your motorcycle riding experience a comfortable one all while looking great with a new custom seat. 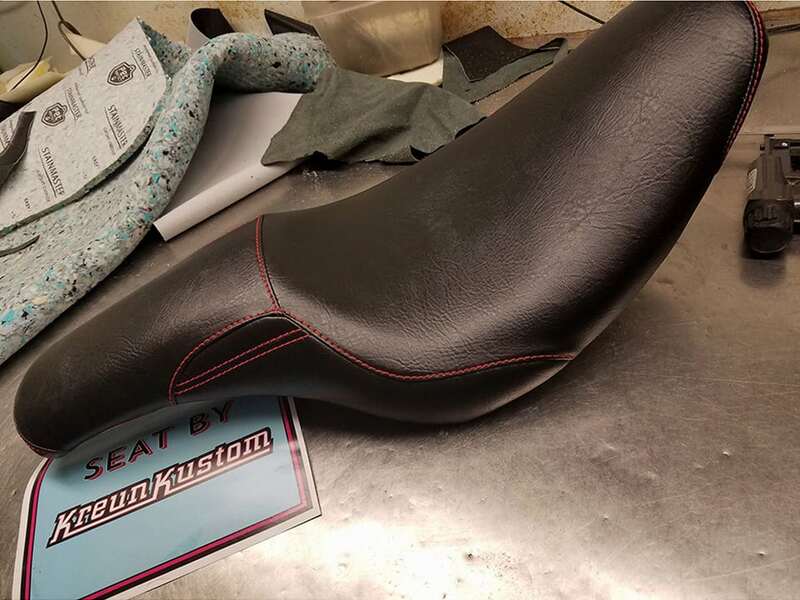 Whether it’s adding a stylish new skin to your motorcycle or adding some much needed comfort to your chopper’s seat in the form of gel inserts, we are here to make your ride enjoyable. 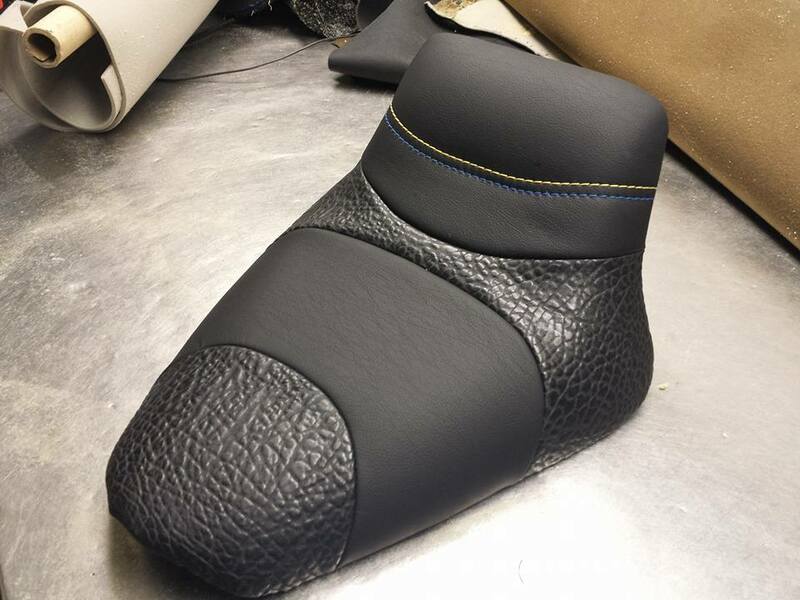 We install custom gel pads into the seat of your motorcycle to make long trips more pleasant. 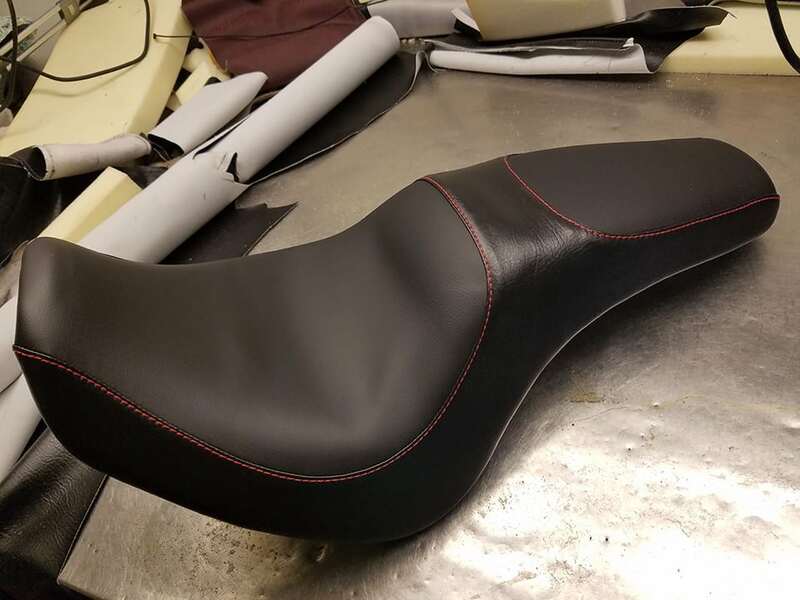 Bike seats come in a variety of shapes, colors, and comfort levels. 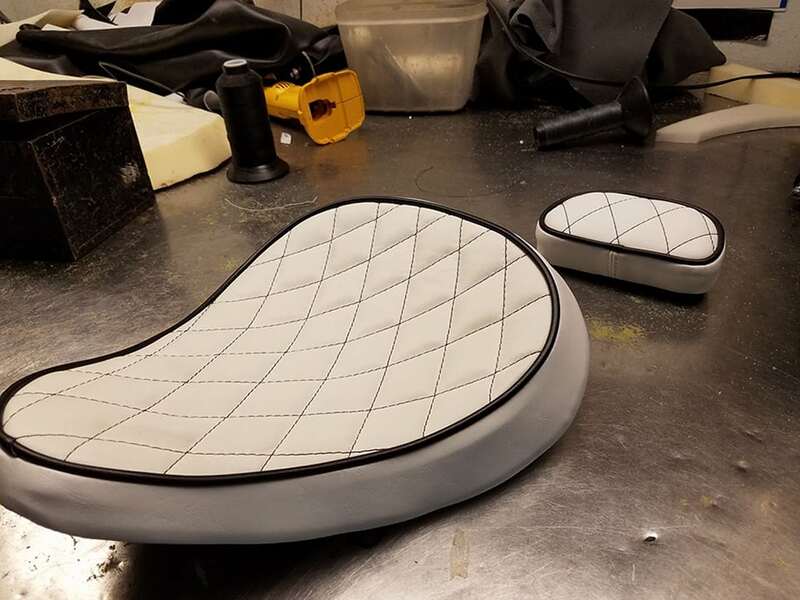 We can include a foam shape, insert a gel pad, and complete the assembly of your seat. 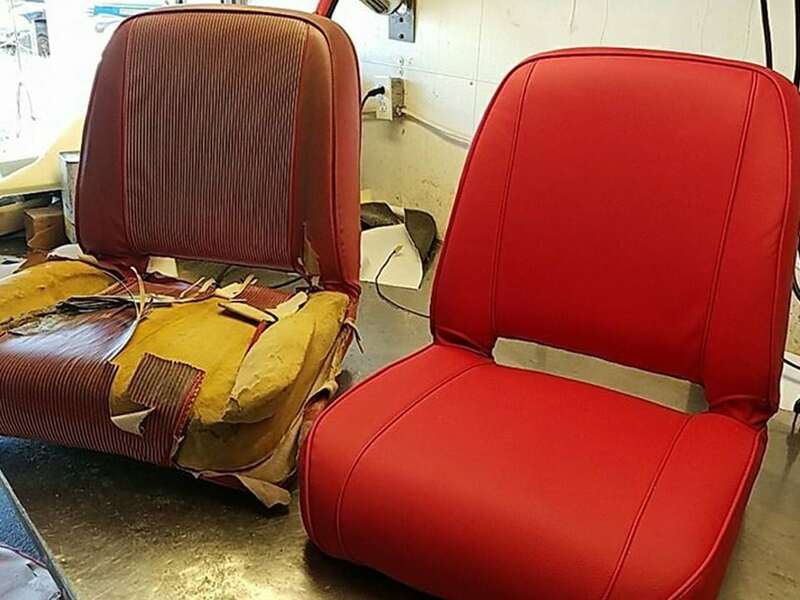 Replace your car’s old or torn upholstery today. 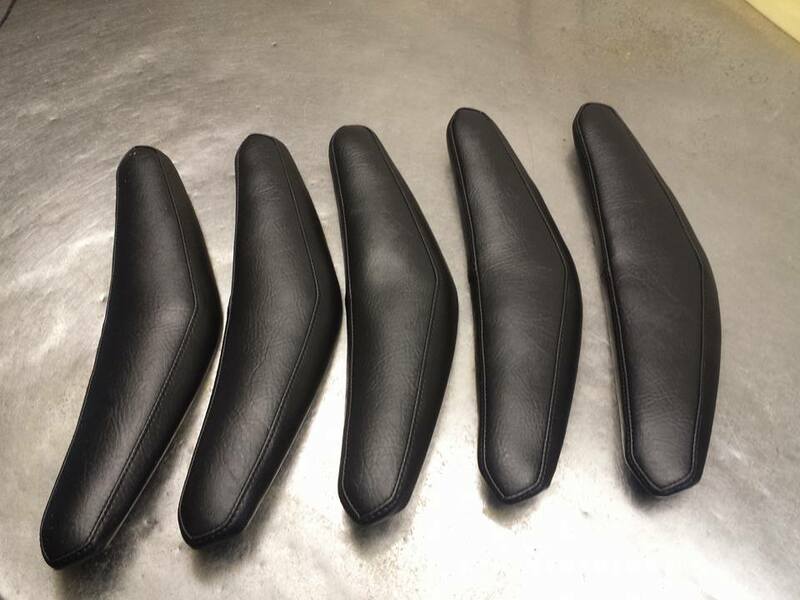 Not only will you be restoring the style of your ride, but you will also be increasing its re-sale value as well. 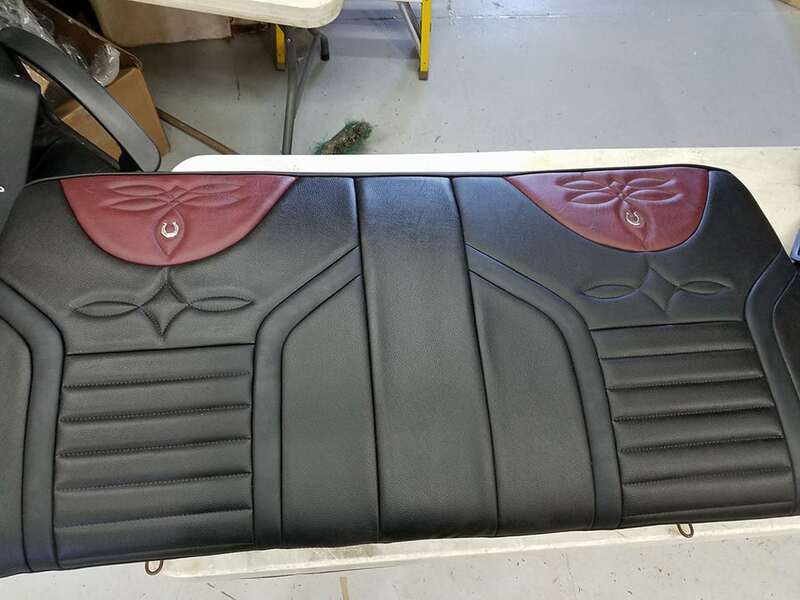 From old age to energetic kids, these are just a few of the many things can wear out a car’s upholstery. 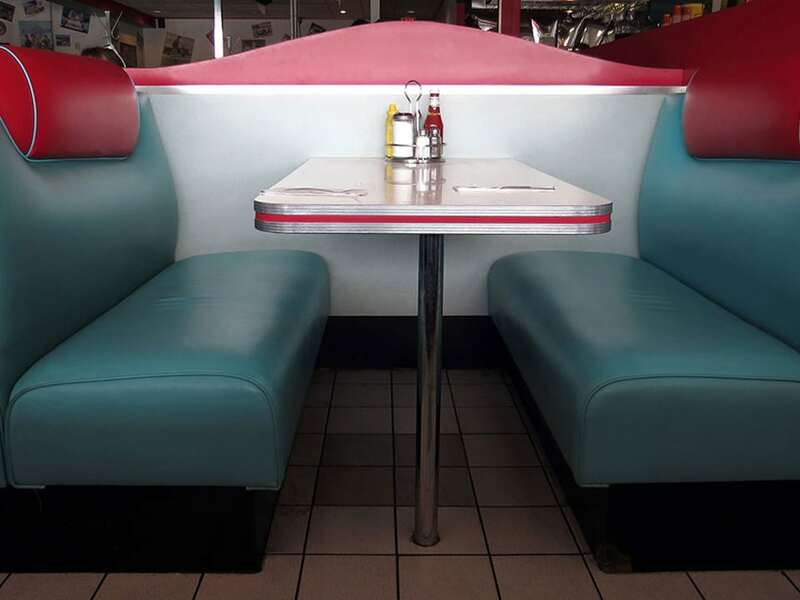 Don’t settle for a dingy and uncared for interior. 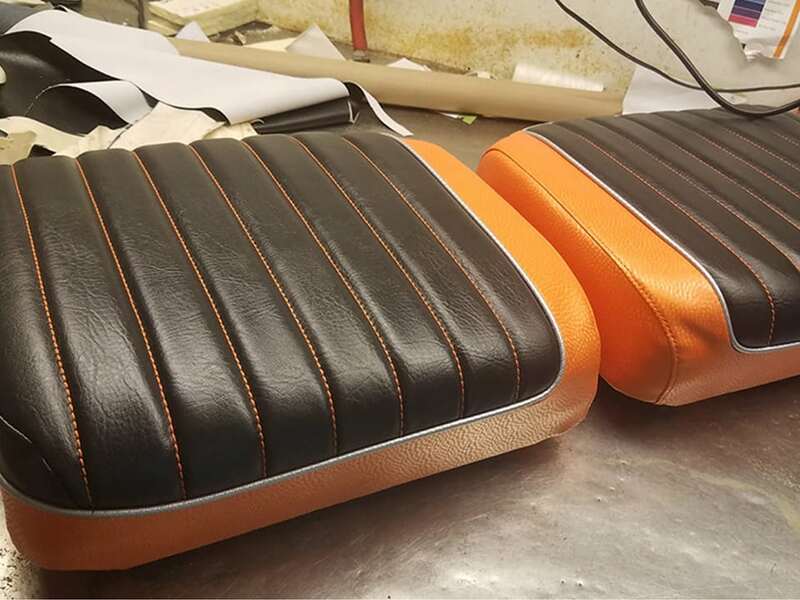 Not only will we install quality upholstery in your car, but we will also share with you all the advice you’ll ever need to maintain its shine for years to come. 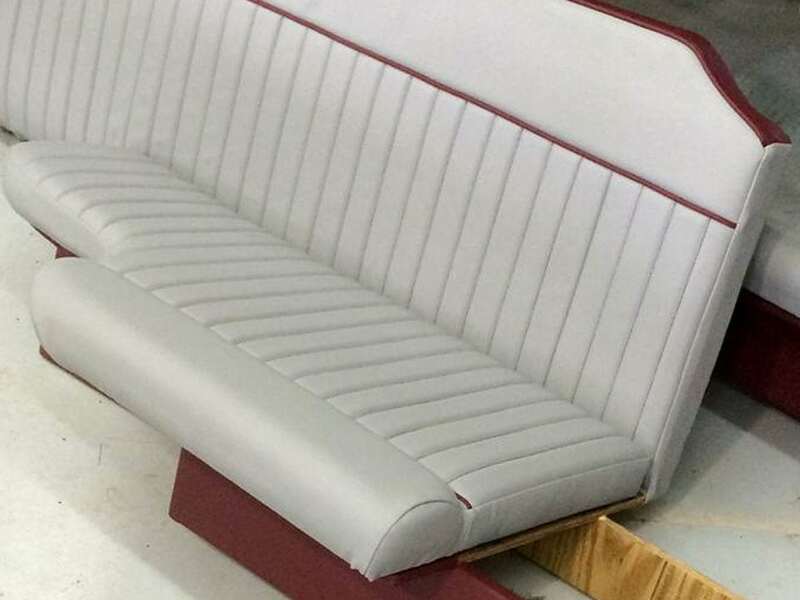 Make sure the interior of your office, restaurant, or business is of high quality while also being inviting. 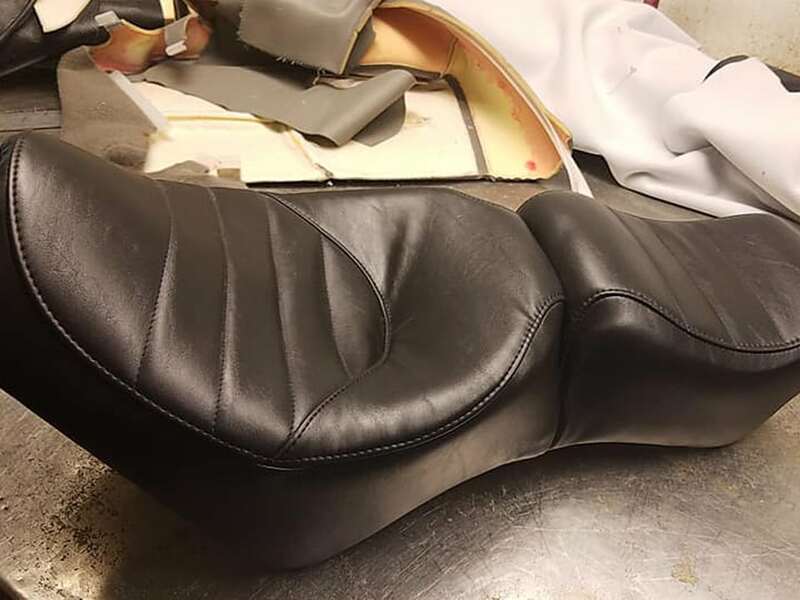 If the chairs, couches, or other furniture in your area is starting to show their age, then it’s time to consider a full upholstery overhaul. 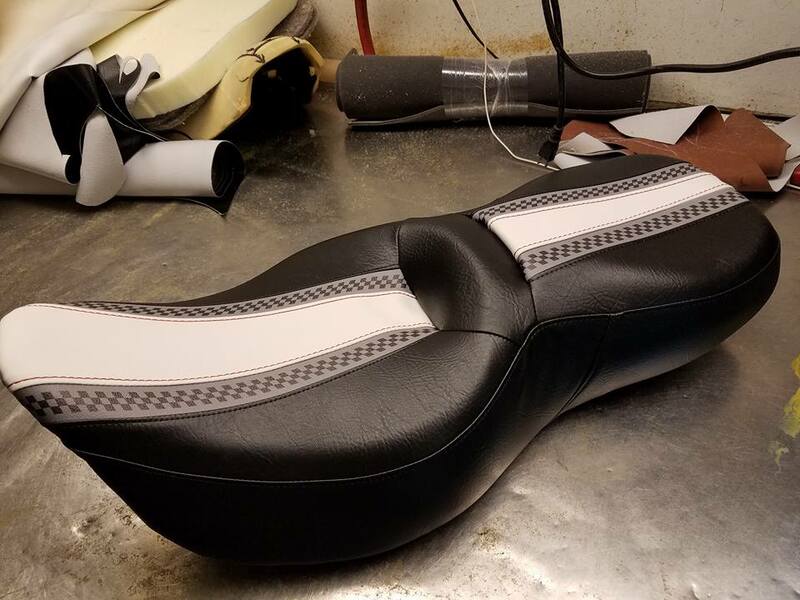 Keep your business looking appealing, modern, and friendly while making sure your customers have all the comfort they deserve. 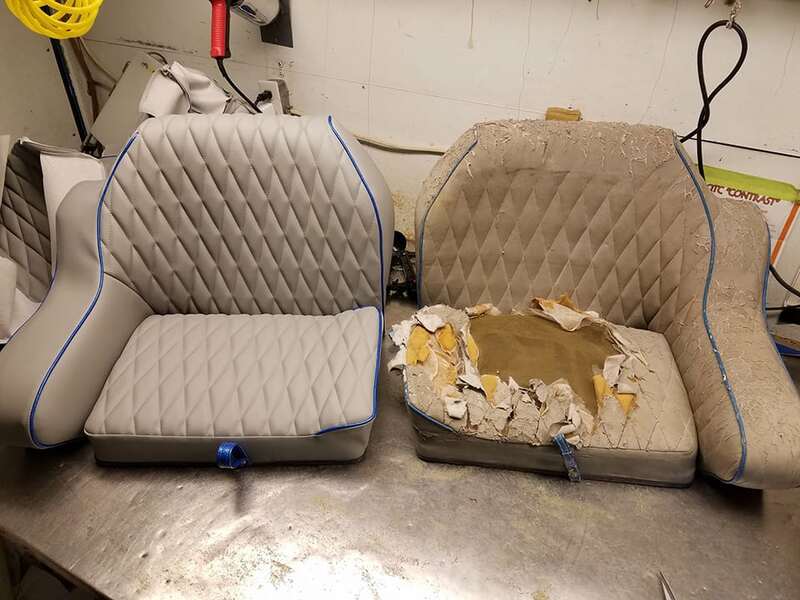 If you get a tear in a seat, contact us for on-site repair. 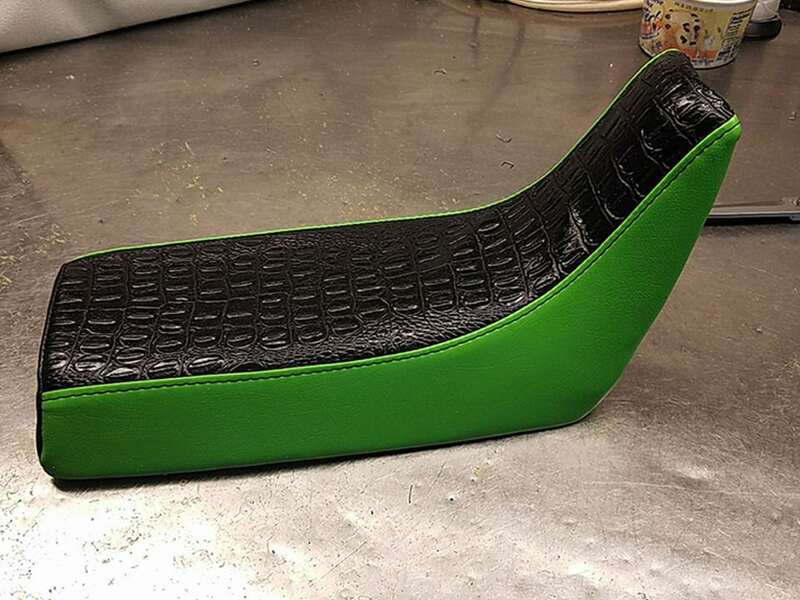 Storage solutions for everyday property, valuables, and more. 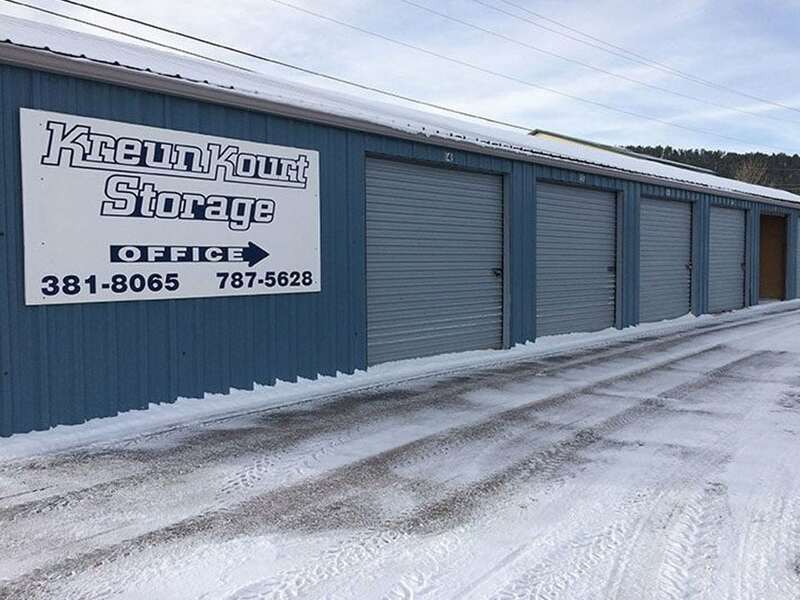 If your home is becoming overwhelmed with “stuff”, or you need a place to safely store furniture and other valuables of varying size from a family member’s estate, then look no further. 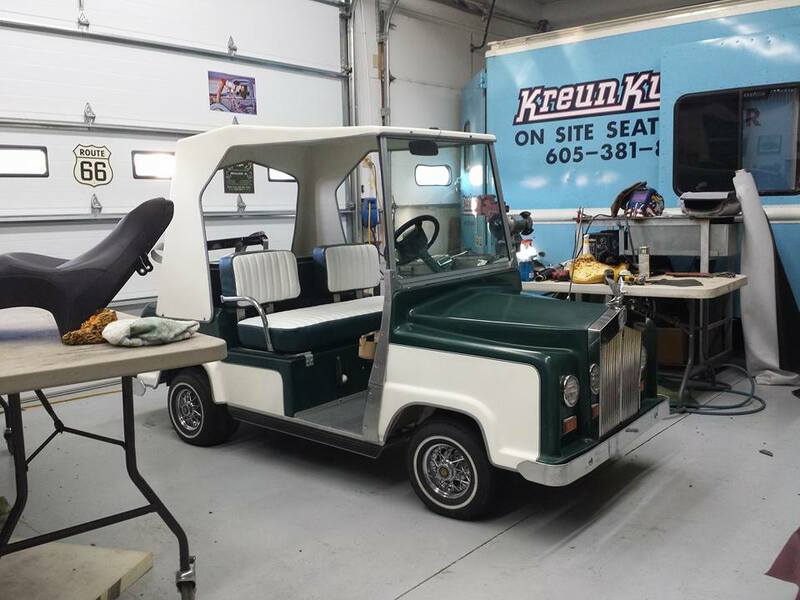 Our storage facility is modern, clean, accessible, and spacious. 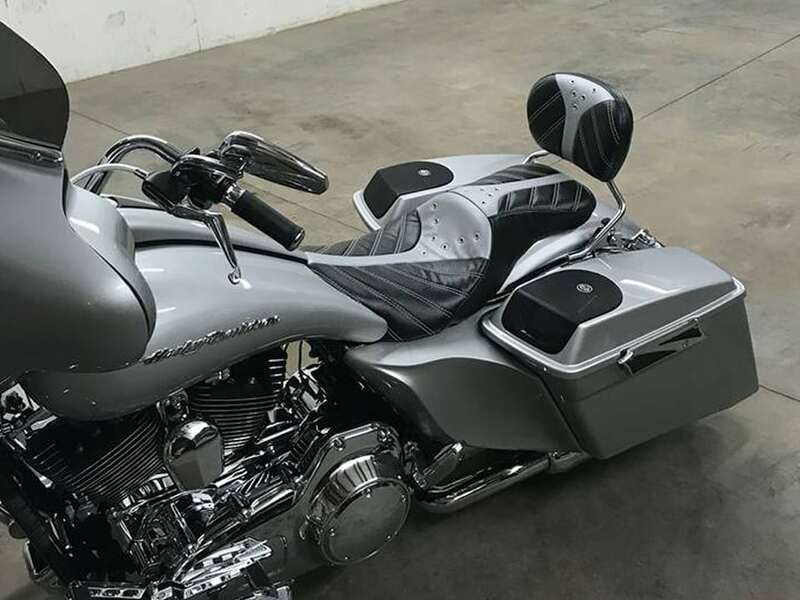 We have around the clock monitoring so you can rest easy knowing your belongings will be safe and closely supervised. 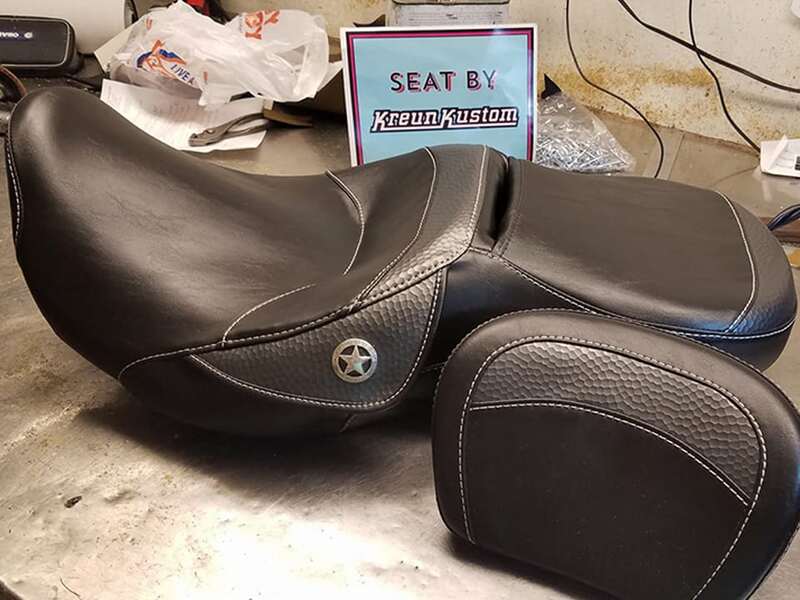 Fill out the form provided below and we will get back to you as quickly as possible.